Serenity Beauty Academy is committed to improving education and opportunities within the health and beauty industry. We specialise and offer numerous, bespoke, intensive, fast track courses. NVQ level 2, 3, 4 in Beauty Therapy, Massage, Nail services and Laser Treatments as well as short accredited courses. 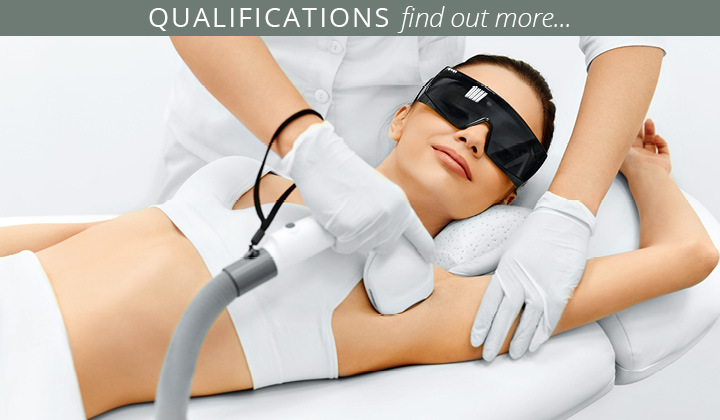 Serenity Beauty Academy offers an extensive range of VTCT- NVQ qualifications level 2, 3, 4 to suit everyone. 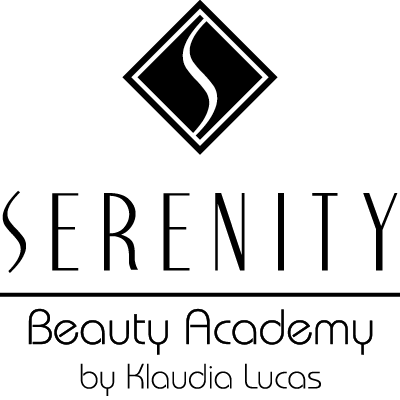 Serenity Beauty Academy by Klaudia Lucas is renowned for its high-quality professional beauty therapy courses. At Serenity Beauty Academy we offer a range of treatments done by professional therapists as well as our students. Types of qualifications here at Serenity Academy: We offer VTCT (Vocational Training Charitable Trust) International Qualifications. You can Qualify in NVQ level 2 and 3 and 4, as well as short courses which are all accredited and insurable. 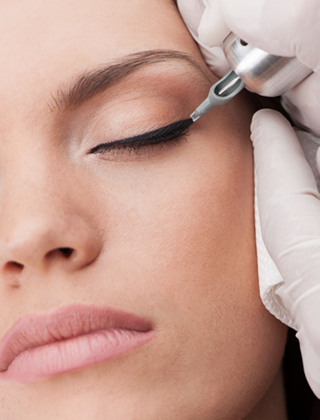 We offer Refresher Courses for existing beauty therapists, who wish to update their knowledge. These are practical workshops. We offer CPD( Continuous Professional Development) certificates on all courses. VTCT is highly regarded Examining Body within the beauty industry which gives the therapist greater credibility both with employers and clients. Training establishments providing VTCT qualifications are governed and regularly inspected to ensure quality training, qualifications of tutors, adequate equipment and premises. The courses are very flexible and generally aimed at learners with other priorities such of children or a current job. 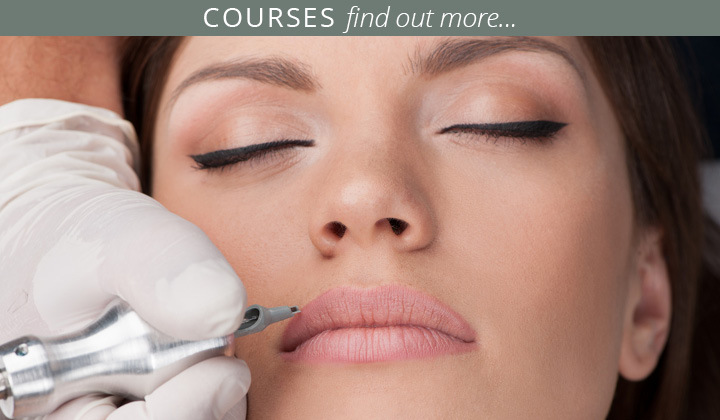 Serenity Beauty Courses are designed to give as much practical experience as possible however most subjects also require theory lessons such as human anatomy and physiology. You will also be required to study at home outside of school hours. Beauty Therapy with the right training offers exciting career opportunities and there are no limits to what can be achieved. Beauty Therapy involves mastering the art of a wide variety of skin care treatments including facials, manicures, pedicures, body massage and body treatments. Beauty Therapists have the ability to provide a comprehensive treatment plan based on their ability to determine underlying causes of different skin and body aesthetic problems. A strong emphasis during your training is also placed on mastering the art of customer care and customer service. The quality training that we offer is the key to your success. 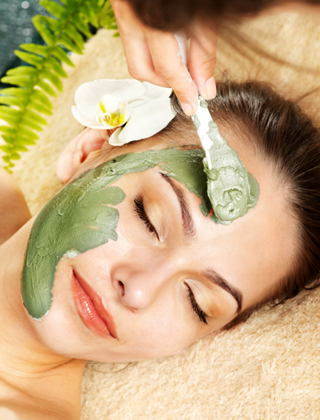 At Serenity Beauty Academy lessons are very relaxed, yet highly professional. We are flexible solution for all self motivated students who are unable to attend lengthy college courses or who want to fast-track into a career change. As we are a small Center you are guaranteed to receive our dedicated attention and support. A career in beauty therapy is extremely rewording. You can start your own business, working from home, in a salon, spa, or be a mobile therapist. 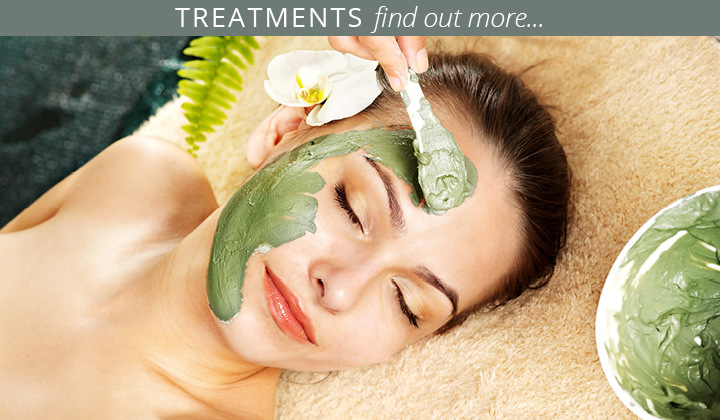 Beauty therapy offers a fantastic opportunity which is very flexible.